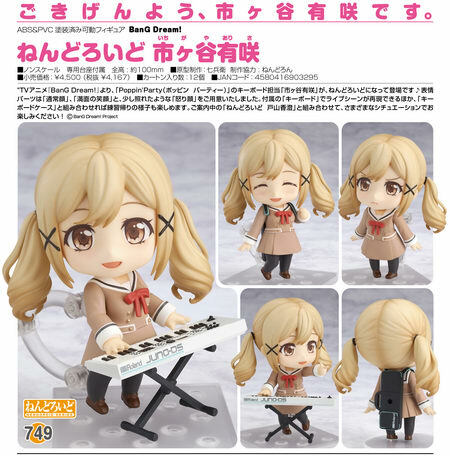 March 16th, 2017 By: GGT Category: 2017/09 release, Figure News. 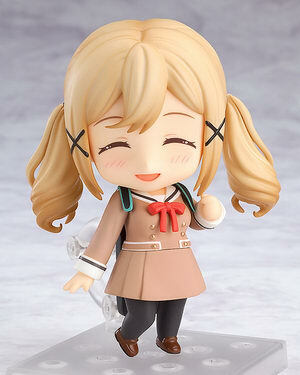 Good Smile Company is going to release the Nendoroid No.749 Ichigaya Arisa ( 市ヶ谷有咲 ) action figure form the anime “BanG Dream!” ( バンドリ! ). Will be released in September 2017. Around 100mm, 4,167 yen. From the anime series BanG Dream! 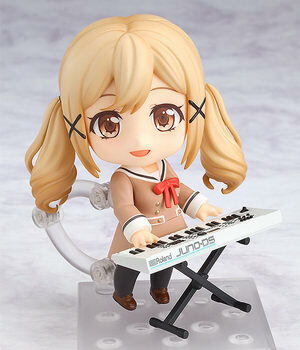 comes a Nendoroid of Poppin’Party’s keyboardist, Arisa Ichigaya! 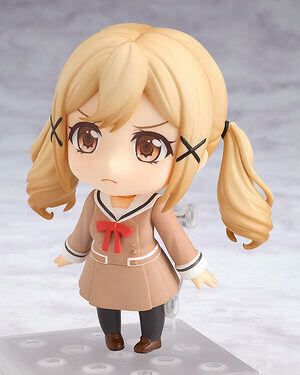 She comes with three face plates including a standard expression, a smiling expression as well as a bit of an embarrassed angry expression. 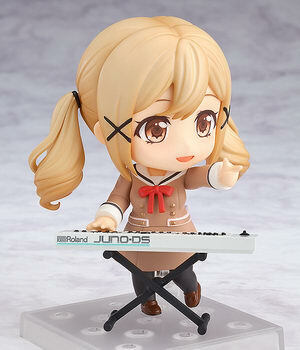 Optional parts include her keyboard allowing you to display her performing live, as well as a keyboard case allowing you to display her on the way to and from practice. 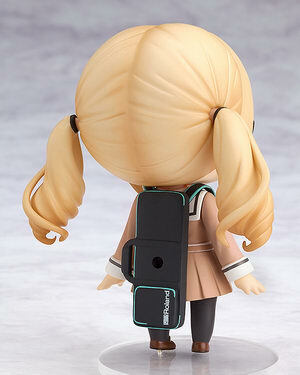 Be sure to display her with the previously announced Nendoroid Kasumi Toyama and recreate all sorts of different situations in Nendoroid size!